The Hooch Golf Club has been voted "One of the Top Short Courses in America for 2006," by Golf Range Magazine. This is a 18 hole, par 61 golf course with seven par 4’s, eleven par 3’s, Crenshaw Bent Grass greens, several ponds, lakes, and three holes that play along the Chattahoochee River. An added feature to this course is its fully lighted practice facility for night use. 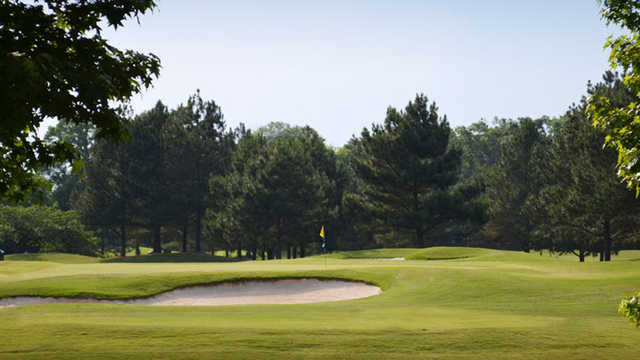 Designed by David Johnson, a protege of Bob Cupp, The Hooch was built by Medalist Golf, a company with extensive experience building Tom Fazio golf courses.